Here comes New Years and a boat load of lists on what we hope to accomplish, changes we would like to make to improve our well-being and life. We all know the old saying, “you reap what you sow.” The choices we make this very day will have a ripple effect on into the future. Some of us will actually make some positive changes and stick with them. Some of us will only dream. Some decisions we make or actions may only take a few minutes but may cause huge and detrimental effects for years to come. Scary to think about isn’t it? On the other side of that, some choices we make today will have amazing results in the years to come. For example; getting sober, choosing to take up walking daily, going vegan or paleo for health reasons, consulting a credit counselor to tackle the debt…all these will improve your future. I have done it all. I got myself in debt over night (it seemed) and paid every penny back by working hard to get out of debt for years. I wasted years partying and having bad habits and then cleaned up my act. I’m much healthier than I have ever been after years of being a junk food junky. I have turned myself inside out and healed on deep levels to go from depressed with a sad life to happy, cheerful, and having a full life. 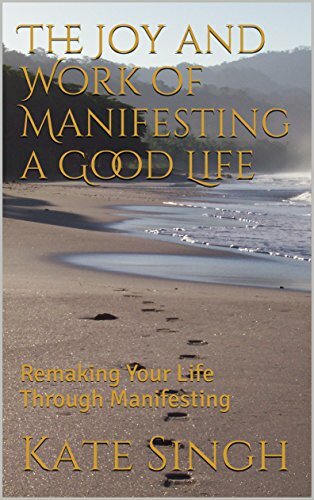 I have learned how to make my desires come to fruition and I have gone from atheist to a spiritual quest. I have done years of research, studying, reading, searching. I have reinvented myself time and time again. My life today is nothing like it was even 10 years ago. I have overcome addictions, depression, a rotten childhood, and my own self-sabotage. Today my life is wholesome and family oriented. It is filled with goodness. 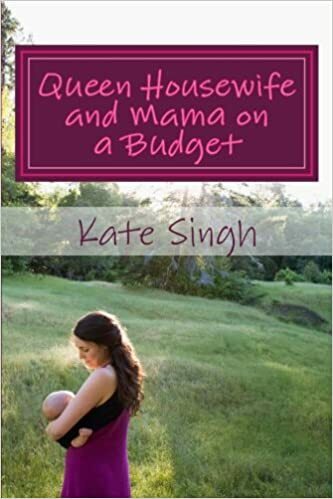 Last summer I was driven and inspired to write several books filled with how to’s and motivation on everything from getting sober, getting out of debt, to homemaking, and going on your own spiritual journey to remake your life anew. 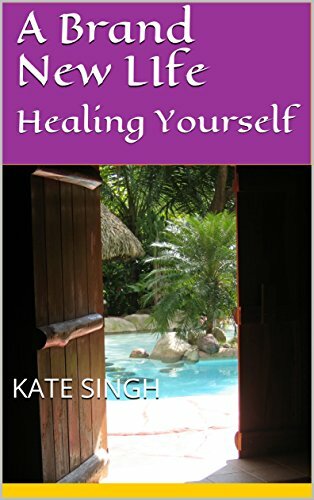 I love these books because they are written in the way I wished I had found some advice books when I was searching for help and guidance. I had to search high and low and piece together my own routines and methods toward a better life. 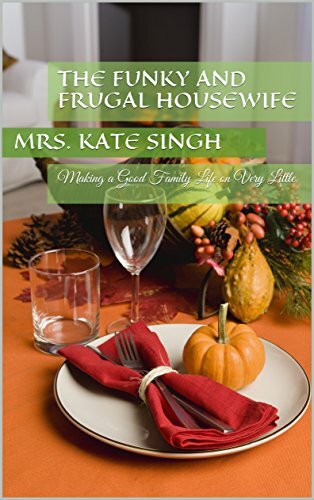 Homemaking and budgeting are two of my favorite topics being that it is my life today. 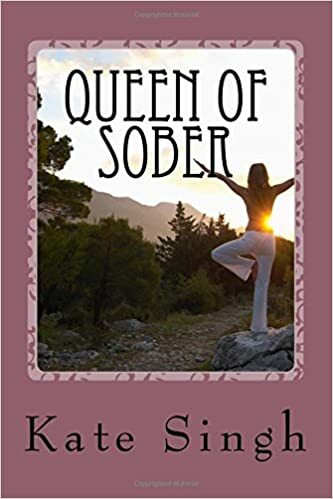 Years ago I wrote a book on sobriety and how to get through the first year. 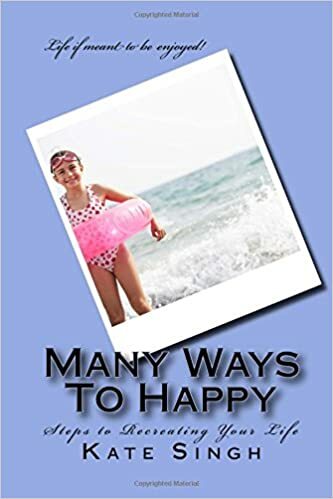 I also have covered topics along the path of finding joy in everyday life. I loved writing these books. I was motivated to help others live good lives and to learn how to start right where they are with what they have. I wanted to write books that skipped the blah, blah, blah that fills up so many pages and gets right to the good stuff. I wanted my books to get a person so excited about reinventing themselves or recreating their homes that they would brew that coffee and get started the minute they finished reading the last chapter. I had all my books at less than a latte (except one), however, one of my friends said to me the other day, “these books sound like what so many people need but can’t afford to buy.” I realize that this may be true and that many people are in fear right now with a new president, foreshadowings of markets crashing and bubbles bursting. People are nervous about money and so many need the help and guidance. So many people need to re-learn simplicity, frugality, and a thrifty lifestyle. 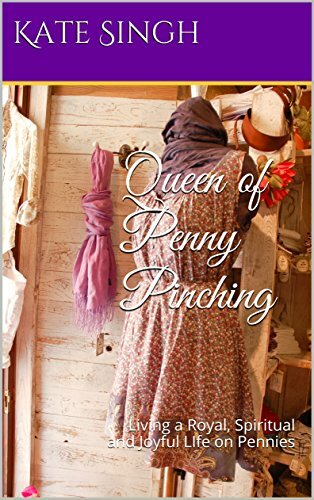 I went into my books last night and reduced all of them, except one, down to .99 cents. 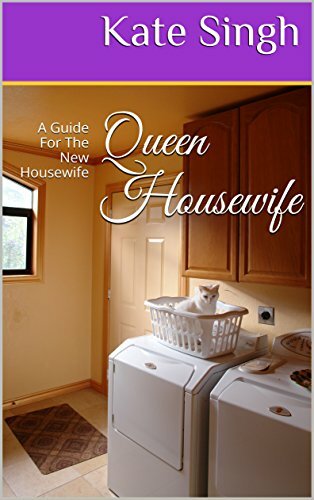 I also give away ebooks all the time and there is plenty of tried and true advice on my blog. Here is my amazon link for my author’s site listing all of my books. I hope that there is something there for all who look and a hope to inspire and motivate everyone! Next Writing, the career that cost nothing but some time and imagination.